By contrast Overseas speedy backs were always the more dangerous despite gallant defence by the Stompers. However Stompers tended to play to Overseas strengths by trying to spin the ball wide. Their driving mauls from the lineout were devastating but and Holliday’s two tries came from close hard play. 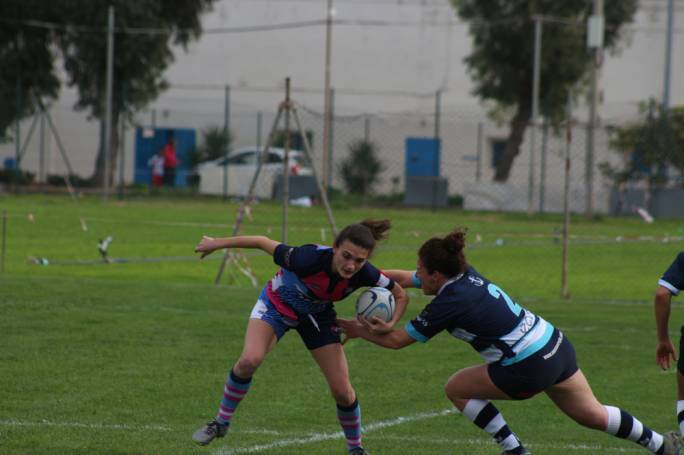 Overseas started with a bang and a series of swinging attacks but Attard for Stompers was fumbling at fly half. Attard and Briffa each missed early penalty attempts but Stompers took the lead after the first of their series of driving mauls for Holliday to cross and Attard converted. Then a hopeless catch attempt by Ellul from the ensuing kick off gave away territory which led to a penalty then quick reaction by McDonald led to a try by Stivala converted by Briffa. A brilliant break by Stivala gained some 70 metres, to relieve the territorial pressure, although Stompers were keeping the Overseas under pressure. Holliday scored another drive over try and restored the lead to Stompers, but they had the wind behind them and needed a bigger lead for the changeover. Half time lead of 12-7 looked very weak. Sure enough, in the first few minutes of the second half Overseas took the lead after Schranz took the kick off very well and drove off to a promising attack position, only for the ball to be given away with a silly penalty, which was then spun out along the backline with superb timing and speed to release full back Juive into the corner to make it 12-12, then Briffa converted with a magnificent kick to gain the lead. 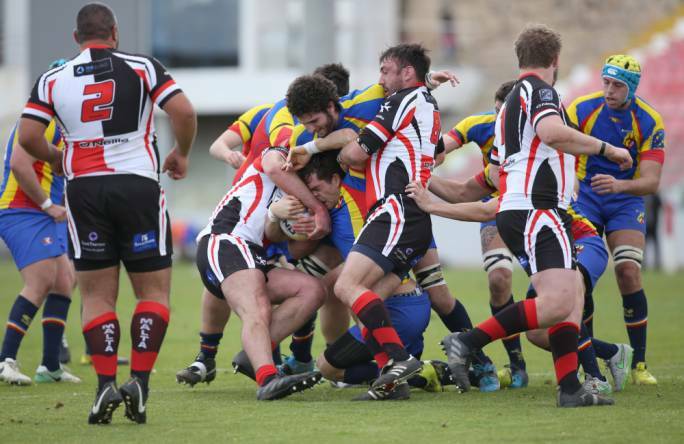 Overseas launched a series of wide and fast attacks but the Stompers defence was up to it and held them out. Stompers began to unleash a series of charging attacks and Overseas were defending desperately. 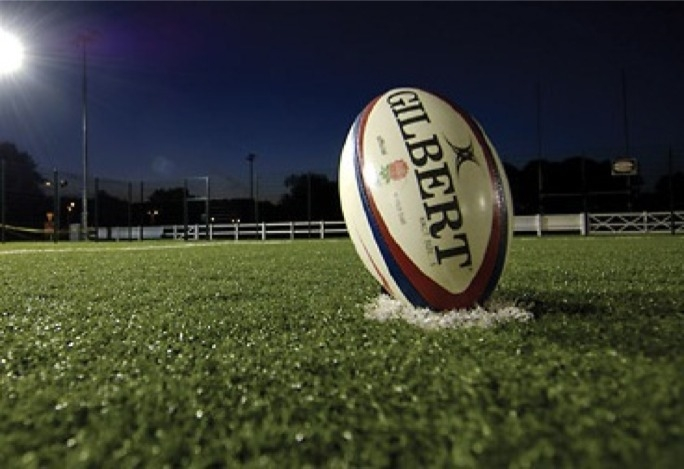 Despite their forward superiority Stompers seemed to repeatedly attack the wrong side of the rucks and mauls and running into the strongest players. Luke Galea the Overseas flanker made several excellent runs to prove how he has improved. Then in one dramatic moment the game was lost ! Luke Debatista was moved out of position to full back and Chris Briffa hoisted a massive kick upfield. Instead of catching the ball Debatista took a fly kick at it and missed completely. Austen pounced and scored. Again Stompers came battling back down field and were close to scoring, Again Overseas kicked high and hopeful, using the wind hopefully and again it bounced well for the attackers. Stivala was fed and drifted, swerving out and dragging the defence with him. As he was being bundled before touch he lobbed inside and Austen was yet again in place to dive over and make the result absolutely certain. 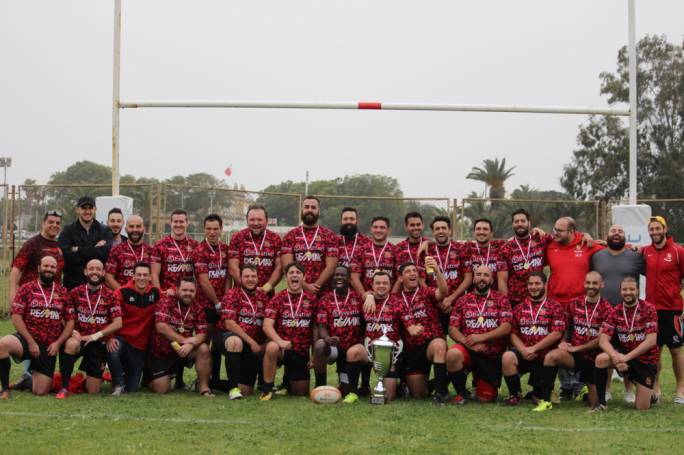 A superb season for the all victorious Swieqi Overseas, only the Sevens to follow and they have a good chance to win that too.